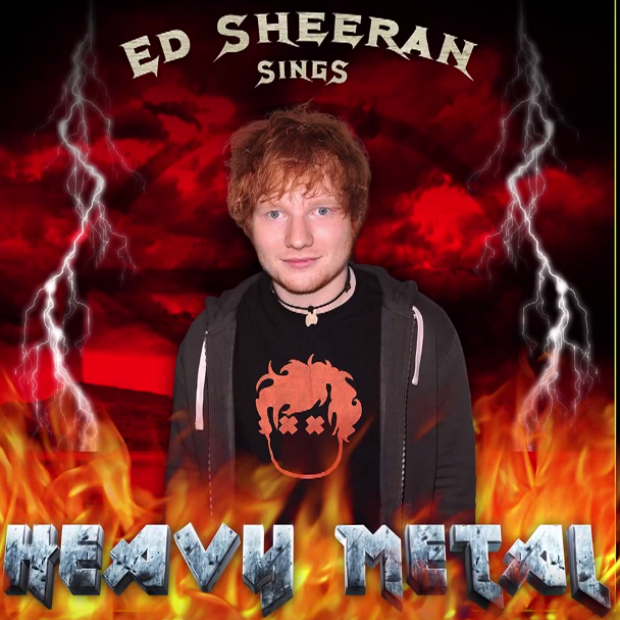 Ed Sheeran shows off his versatility with a little heavy metal and hip hop on 'The Tonight Show with Jimmy Fallon'. It doesn't surprise that Ed can deliver literally ANY song and make it sound incredible. Starring on 'The Tonight Show with Jimmy Fallon' can be a pretty daunting task for any celebrity however Ed Sheeran had no problem turning an Iron Maiden, Limp Bizkit and Ty Dolla $ign into an Sheeran-esque ballad on the biggest stage. You have to applaud how easy it looks for Ed. Next time he comes into the Vodafone Big Top 40 studio we will no doubt ask him for quick cover or too!